On March 20, the DEEP VIEW (DEcEnt and Productive VIrtual Work): Exploring the contribution of social dialogue and collective bargaining in the promotion of decent and productive virtual work project was launched, with the celebration of KICK off meeting in Barcelona (Institute for Catalan Studies) and with the assistance of all the organizations that are part of the project. 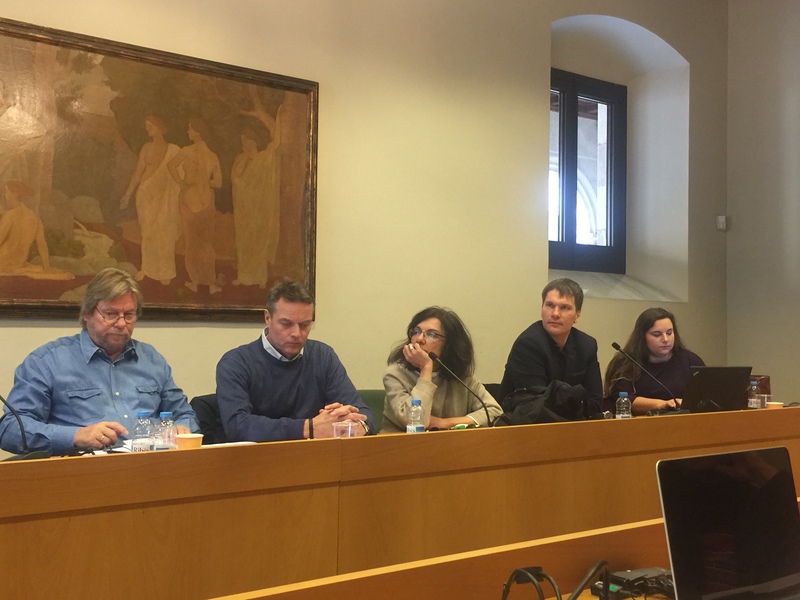 At the meeting, the methodological aspects that will mark the first steps of the research work to be carried out were discussed and the main milestones of the projects were set. DEEP VIEW is a European Commission funded project led by notus-asr that carries out research in Austria, Denmark, Estonia, Spain and Portugal.